On Wednesday, news came that couldn't have been unexpected. 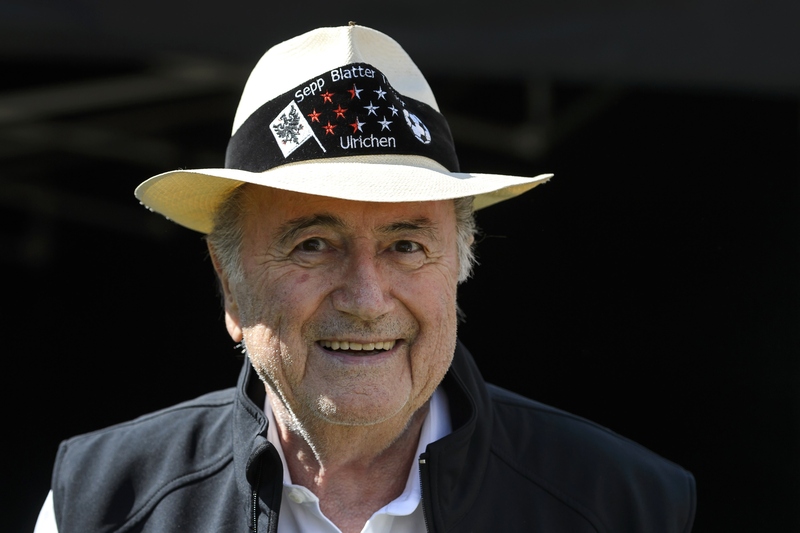 Sepp Blatter has reportedly been suspended as FIFA president for 90 days, BBC Sport reports. Suspected of multiple counts of bribery, Blatter has always maintained his innocence, but a FIFA ethics committee had been meeting throughout this week following charges being brought against Blatter by the Swiss attorney general's office. The committee announced its decision Wednesday to suspend Blatter for three months while an investigation into his work at FIFA — which he has governed over since 1998 — is pending. BBC Sport reports that the investigation that concerns FIFA at present dates back to 2005 and involves a relationship between Blatter and Concacaf, which runs soccer in the Caribbean and in North and Central America. Blatter has emphatically denied any wrongdoing, but the conclusion drawn by FIFA signals that the governing body of football's ethics board is not so convinced. This week, major sponsors of FIFA, including Coca-Cola, McDonalds, Visa and Budweiser, called on Blatter to just resign already. According to Sports Illustrated, Blatter grudgingly agreed back in June to resign early next year, but had no plans to give up his post until then. He was reelected shortly before the announcement.